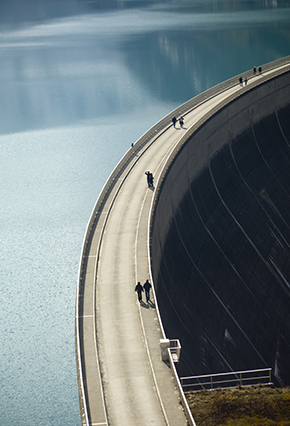 The National Hydropower Association Annual Conference focuses on bringing together industry leaders, state and federal regulatory officials and key legislative staff to discuss technology, policy and future development options for the hydropower industry. Van Ness Feldman's hydro practice attorneys will be in attendence at both days of the conference; partner Charles Sensiba will be leading a panel discussion entitled, "Hydro Regulation Update: Issues, Proposals, SOLUTIONS!" on April 28th, at 4:15pm. For more information and to register, please visit the NHA's website.